Throughout Mulligan's orchestral work and until the end of his life, Mulligan maintained an active career performing and recording jazz - usually with a quartet that included a piano. Mulligan died in Darien, Connecticut on January 20, 1996 at the age of 68 following complications from knee surgery. His widow Franca (to whom he had been married since 1976) said he had also been suffering from liver cancer. 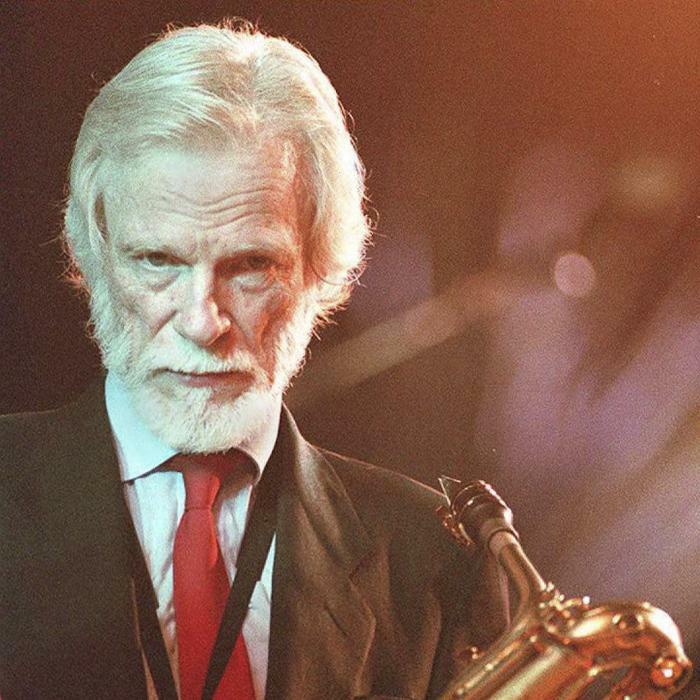 Upon Mulligan's death, his library and numerous personal effects (including a gold-plated Conn baritone saxophone) were given to the Library of Congress.